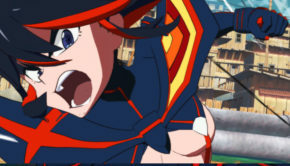 New Gameplay Revealed In Latest Kill La Kill Trailer!! 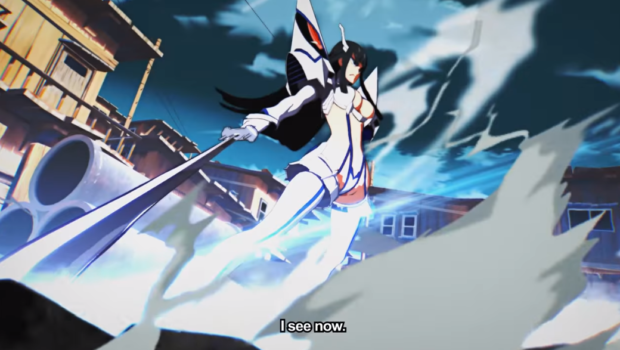 Officially titled Kill La Kill The Game: IF, we have come to learn a lot more information as a result of the recent panel. As video game website IGN reports from the panel discussion, the “IF” in the fighting games title represents an “alternate thread” which basically means the game will present a ” whole new perspective” for fans who originally watched the anime series. Apparently, the series main antagonist Satsuki Kiryuin will be playing the hero role this time around and will even be getting a new final form as well. Aplus, a company who has worked with Studio Trigger on another video game made by the anime studio, has been confirmed as the developers for this title. The panel has also confirmed that this game will be 1 vs 1 Arena style a choice that the group feels will allow for more “accessible” gameplay for the players. It has also been noted that the game will not allow access to the control of the camera as it will change on its own during gameplay. It will certainly be interesting to see how well this all comes together as Arc System Works is acting just as a publisher in the title alongside Studio Trigger. 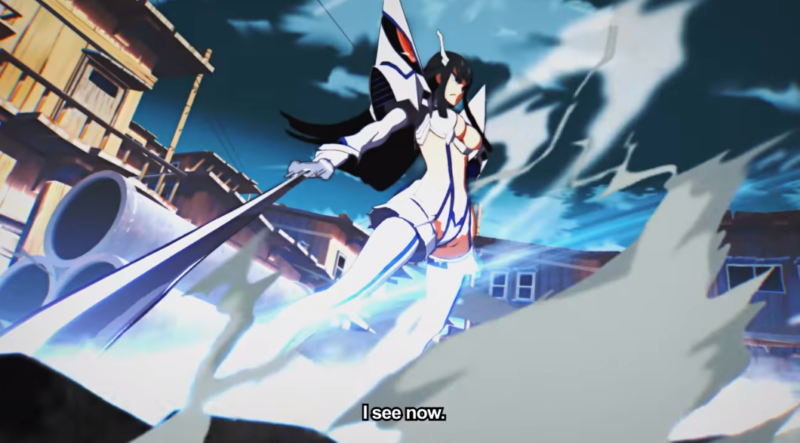 Kill La Kill The Game: IF has a target release for next year on the PlayStation 4 and PC platform.